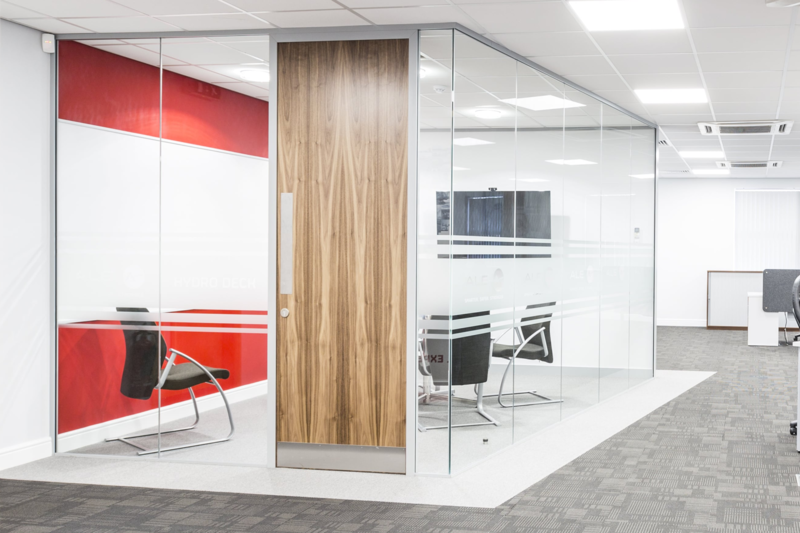 Komfort’s interior doors, frames and ironmongery provide you with design flexibility combined with performance. Door types include fire rated doors in a range of veneers, laminates or paint grade for on-site painting, and can be supplied with a choice of vision panel options. 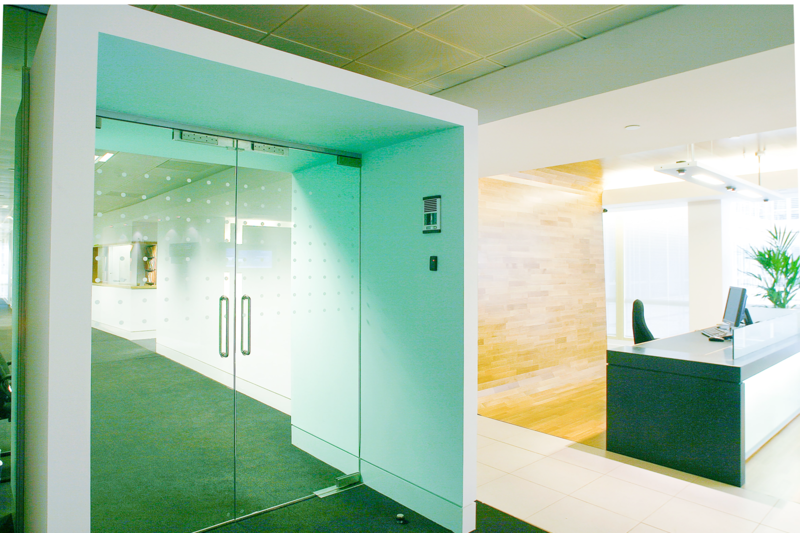 Komfort’s frameless single glazed doors are available in pivoted, hinged and sliding systems.